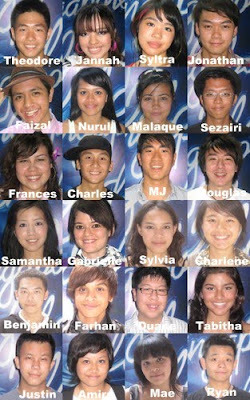 Singapore, meet your Top 24! On To The Piano Shows! Next Wednesday, 12 will take the stage for the first Piano Show. Only 6 will go through to the Spectaculars. 3 from the public vote, and 3 from the Judges' Save. Who will go through to the Spectaculars? The following Wednesday, 9th Sept, the next group of 12 will perform for Piano Show #2. Congratulations to the Top 24! Work hard and good luck for the next round! See you at the Piano Shows!